It has been years since I've had a MAD magazine subscription, but their hilarious new take on Lego has brought me back to the folded back page. MAD #532 hits news stands on February 24th ($5.99 Cheap! ), but subscribers can take a look at this parody by writer/artist Sergio Aragonés and colorist Tom Luth right now. 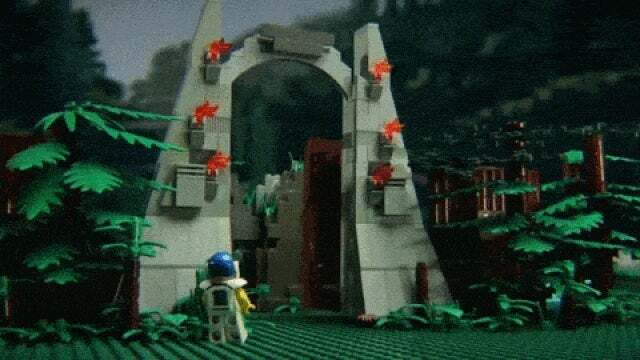 Here is a great post from over on Sploid of an extremely clever stop motion video of what looks like painting with Lego bricks. It's really amazing how when dipping into the palette the bricks change as if to show the thinning of the paint as it is applied to the brush. I really enjoy this. In the 1960 movie based on the H.G. Wells book The Time Machine, Rod Taylor climbs into this contraption and travels far into the future. This build of The Time Machine, by Carl Merriam, is a glorious rendition of that machine with a bunch of little details and some extremely creative element usage. In all of its beauty, the Alfa Romeo 4C quickly climbed the charts as one of my favorite attainable super-cars. When they released the images of the Spider version, my lust grew even stronger. 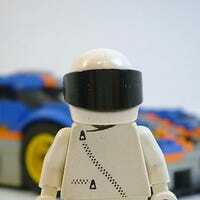 Jeroen Ottens has now made a Lego Technic version, melding together two great loves of mine in one beautiful package. A+C Studios have spent the last 36 hours or so animating Brick Bowl, an exhibition in quick turn-around stop-motion. 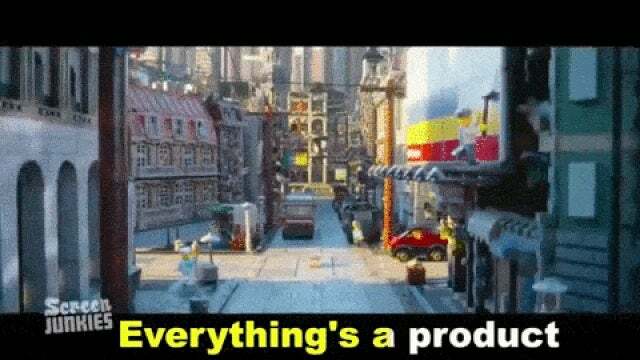 As I posted last week, after the big game on Sunday, A+C took to working on a Lego animation featuring some of the best commercials that played during the event. Here is their completed project. Milan Reindl and Markus Kossmann from the Lego Technic design team have put up a few videos showcasing the newest sets. These designer videos are a great way to see what's new with Technic and help you decide which of the 2015 sets that you want to purchase before you get to the store. I love big community builds. It's awesome to see what builders can come up with when they pool Lego bricks together and work as a team to create a large scale model. Hit the Bricks, a collaborative build by COWLUG (Colorado/Wyoming Lego User Group), is on display as a permanent exhibit. UK-based animation studio A+C Studios is planning on delivering some recreations of the commercials that will play during some event called The Superb Owl over the weekend. 36 hours after commercials are aired, A+C will deliver an animated movie, built with Lego, depicting a story based on those ads.